“Mark Brouwer gave a three hour training seminar for church leaders at our recent regional gathering. 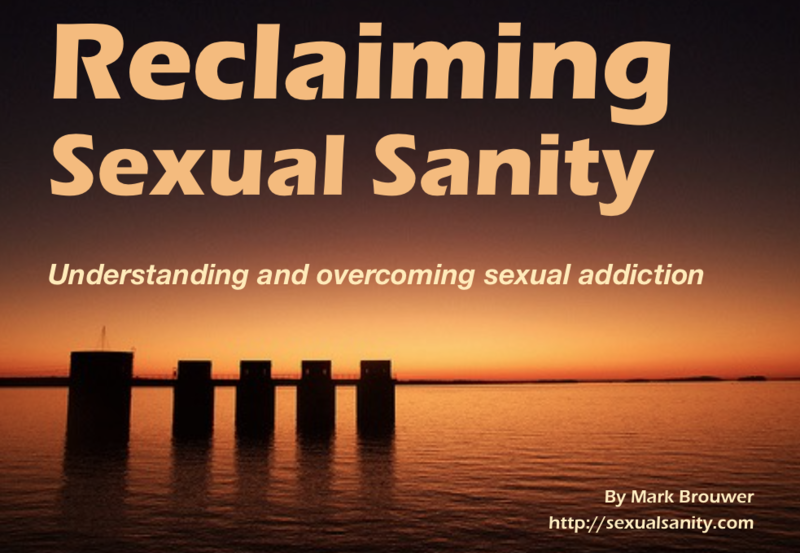 Mark presented helpful insights into why it is so hard for churches to talk about sexual struggles, what stumbling blocks exist, and what spiritual concepts are helpful for recovery. We came away enlightened and encouraged to take the next steps and make use of available resources. Mark can speak from experience as a CRC member, pastor, and recovering sexual struggler. 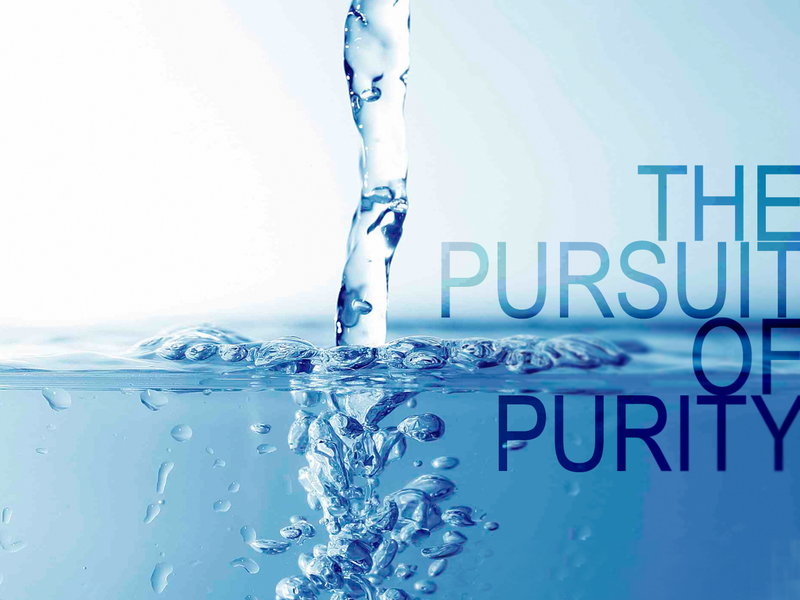 I highly recommend him as a credible resource for your ministry needs.” – Pastor Henry Gunnink, Grace CRC, Inver Grove Heights, MN, chairman Classis Lake Superior, March 2011.